I feel led to begin telling a certain part of my story that started in this new season. One I waited for for a very long time. My friend Rachael is getting married today! I can’t wait to see her walk down the aisle and marry the man God has for her! 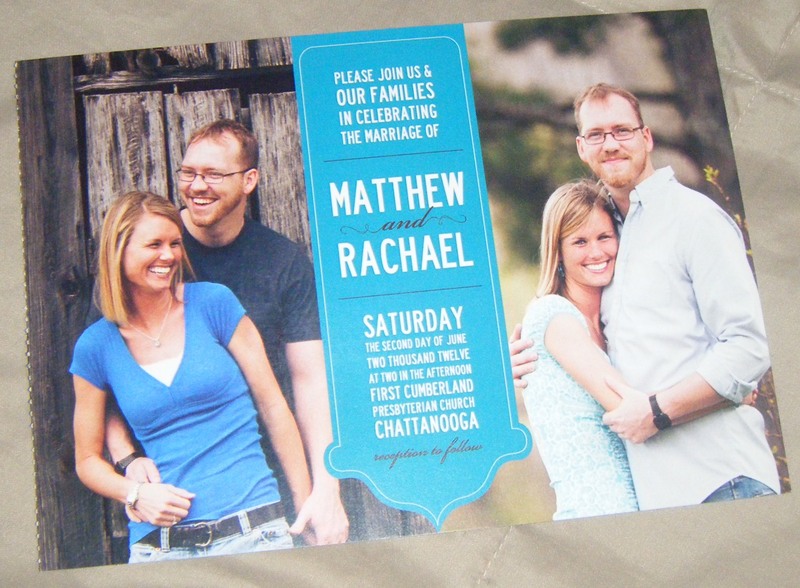 Rachael sent out really cute invitations and RSVPs a few months ago. The RSVP was a Mad Lib. How clever! The Mad Lib was so much fun! I filled out mine with musical terms since Rachael is a violinist. The back of the Mad Lib was like a postcard with Rachael’s address and a stamp. I wish Matthew and Rachael all the best today and after – with all of the blessings God has for them! At an age when most kids are learning to walk, Laxmi Sargara was already married. Her husband, Rakesh, was just three-years-old when family sealed the deal on their fate. She was one. Now seventeen years later the couple have set a history-making precedent by having their marriage annulled. 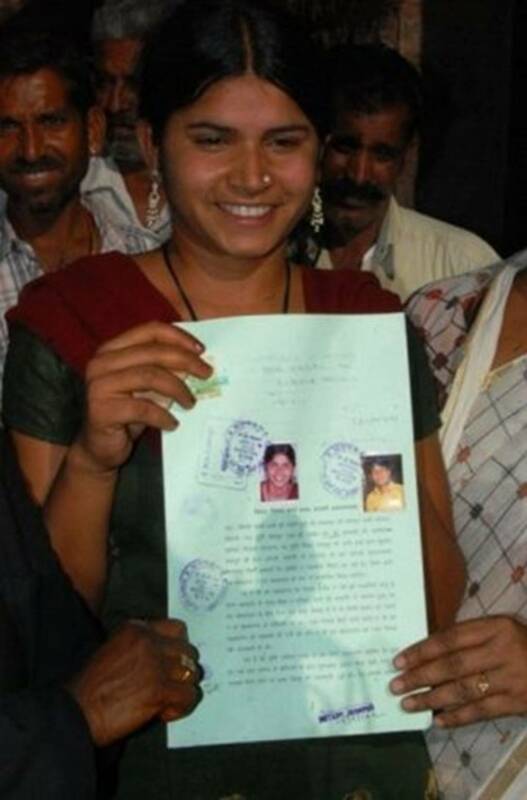 But the real hero of this story is Laxmi, now 18, who took remarkably brave steps to reverse the archaic tradition and opened the door for more child brides to follow.